About - University of Information Science & Technology "St. Paul the Aposle"
The University of Information Science and Technology (UIST) “St. Paul the Apostle”, is a higher education state institution located in Ohrid. 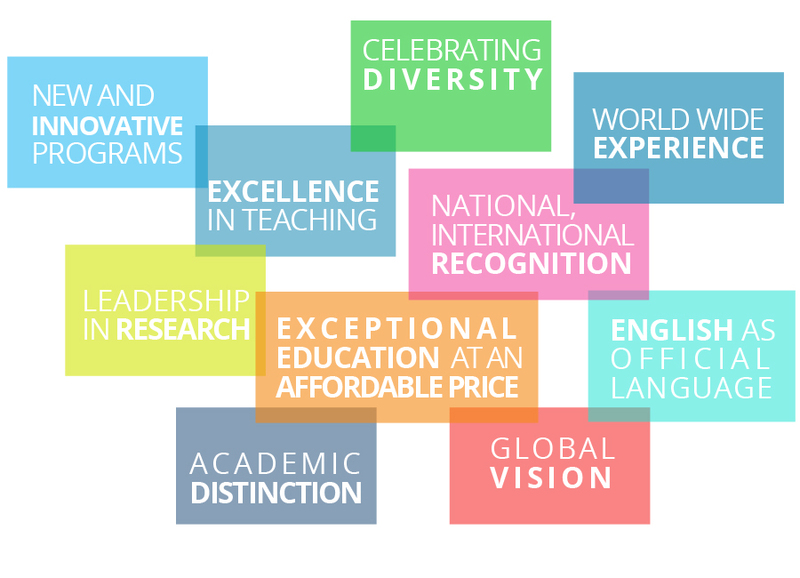 UIST is committed to providing excellence in education and research in the field of information sciences and technology, and according to the ranking list composed by Shanghai Jiao Tong University, is currently ranked 3rd out of 20 universities and high education institutions in the country.